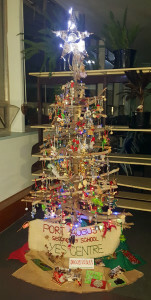 Riding the wave of success after taking out last year’s Port Augusta Christmas Tree Festival, YES Centre staff and students were thrilled to make it back to back wins with this year’s title. 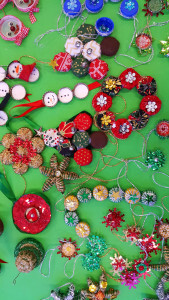 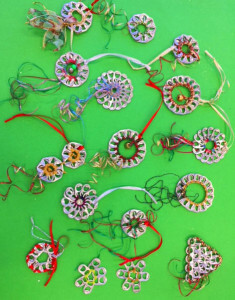 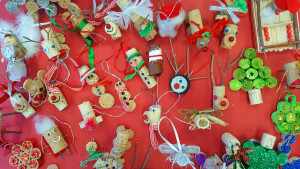 YES teacher Mrs Maxine Lloyd said the theme chosen this year was ‘Decorations made from recycled materials’. 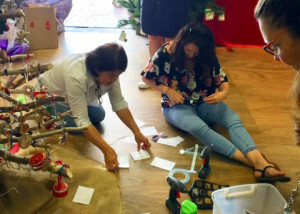 “A variety of different mediums have been recycled, including coffee pods, bottle tops, corks, tins, twigs, plastic drink bottles, magazines and newspapers,” she said. 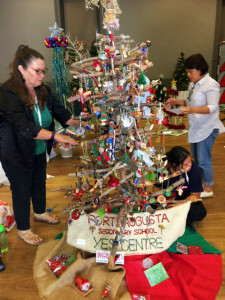 They were all fashioned into Christmas decorations to decorate the YES tree. 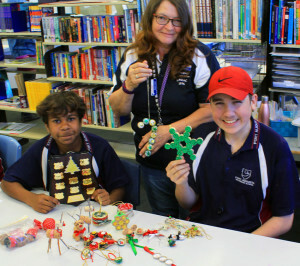 Mrs Lloyd said following discussions with staff and students, the theme for next year’s YES entry has already been decided.